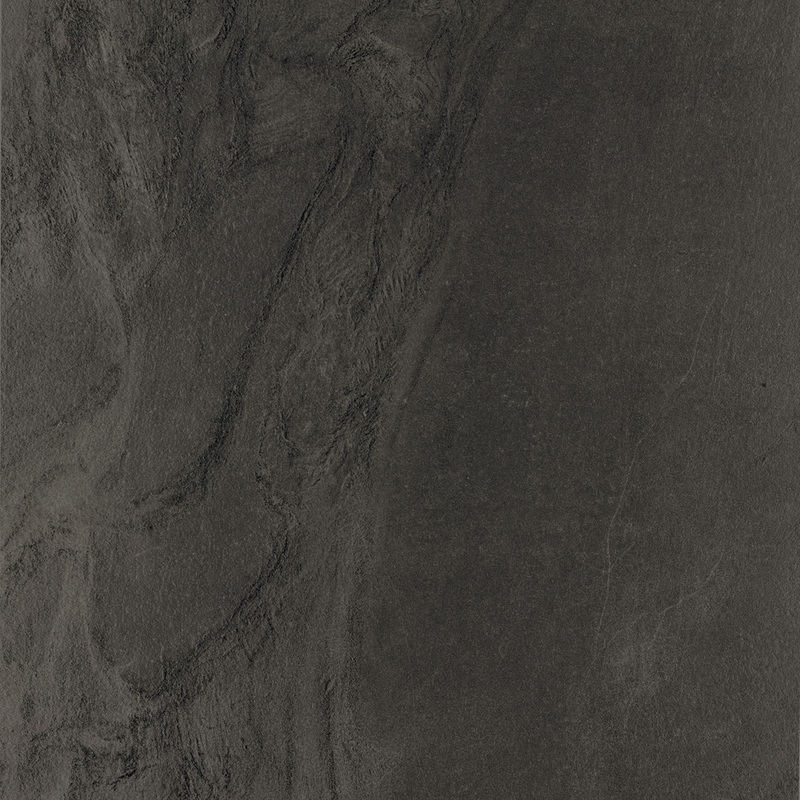 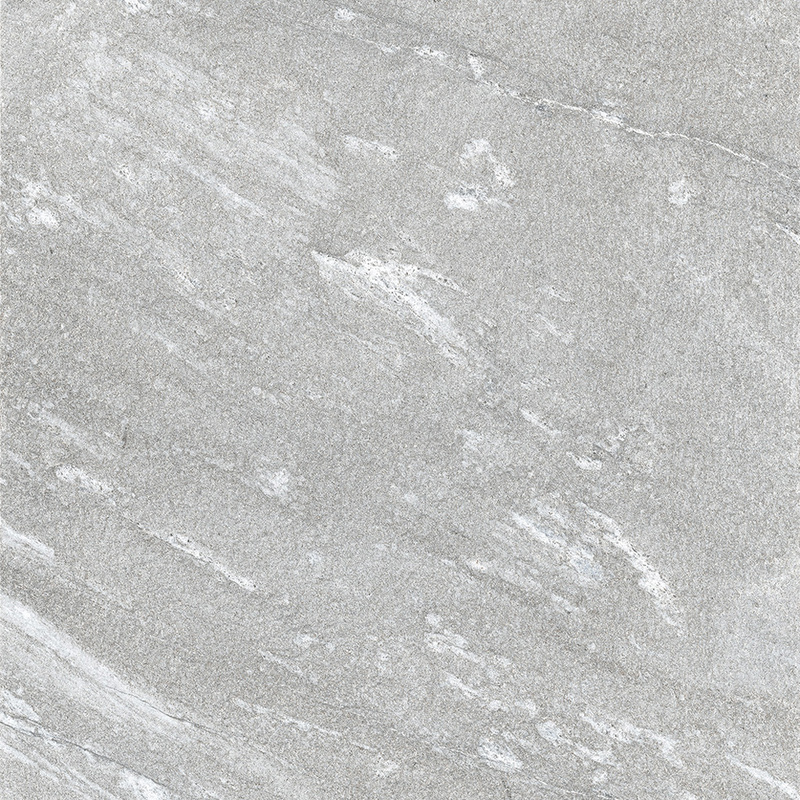 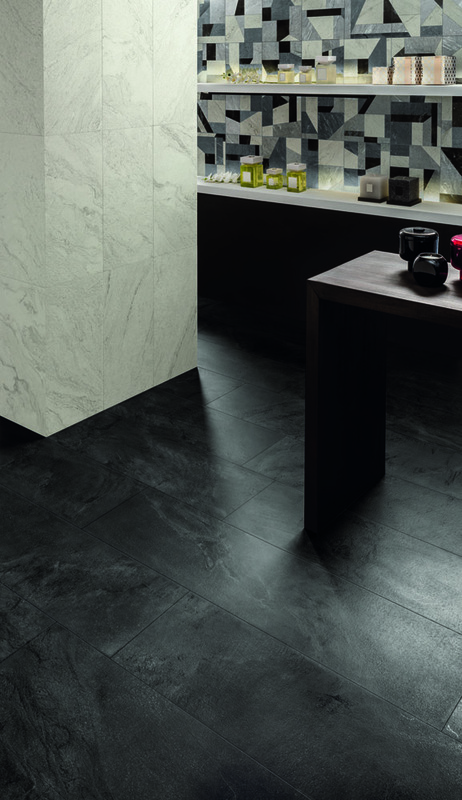 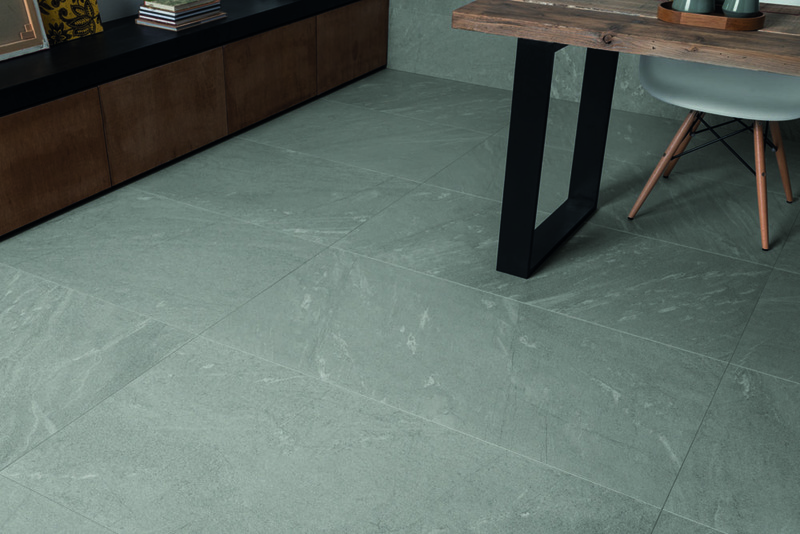 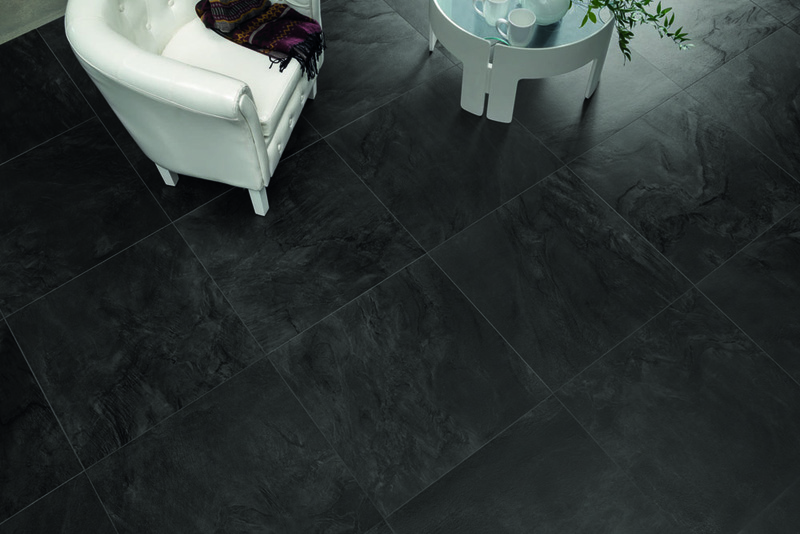 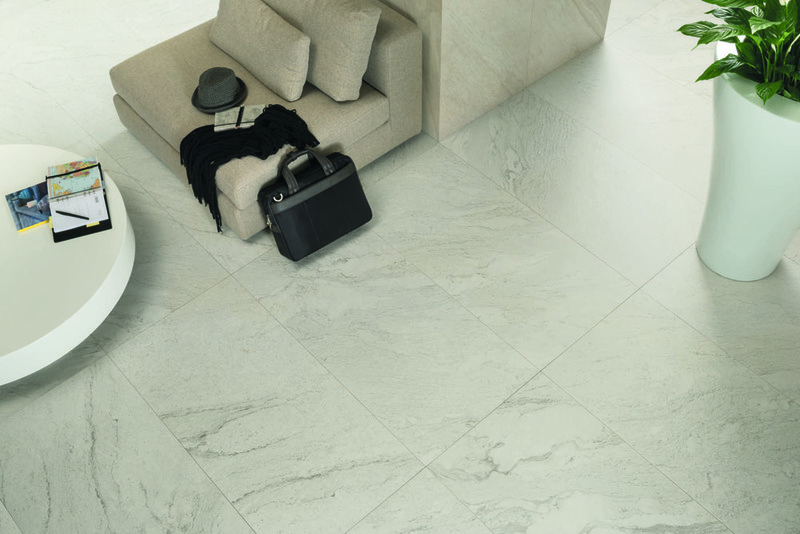 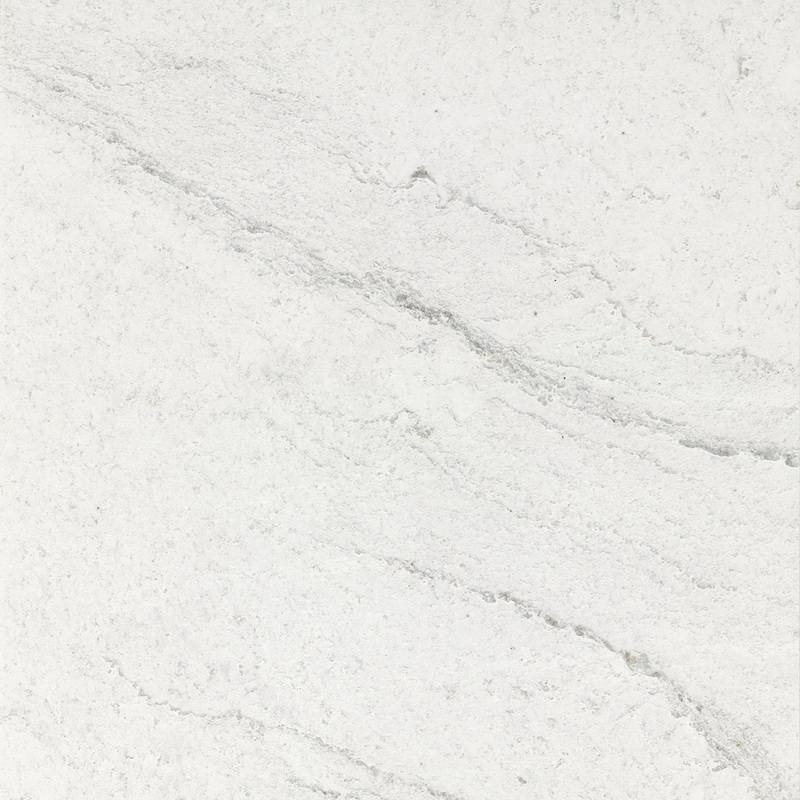 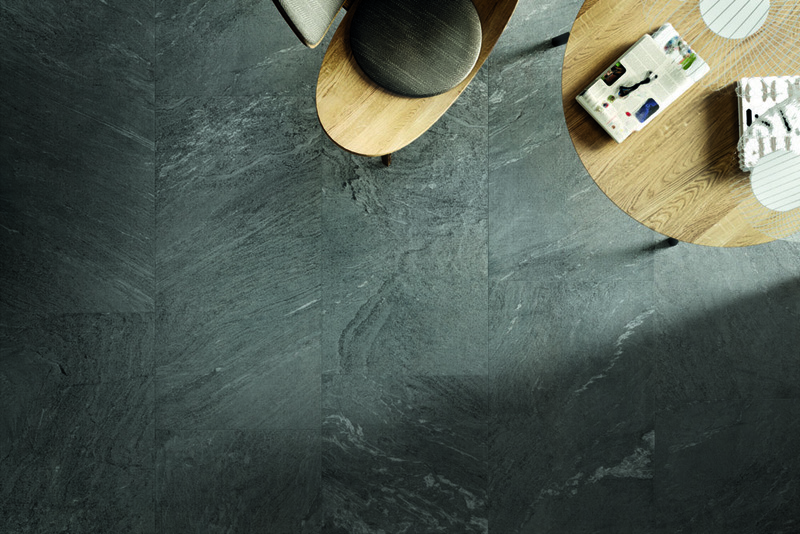 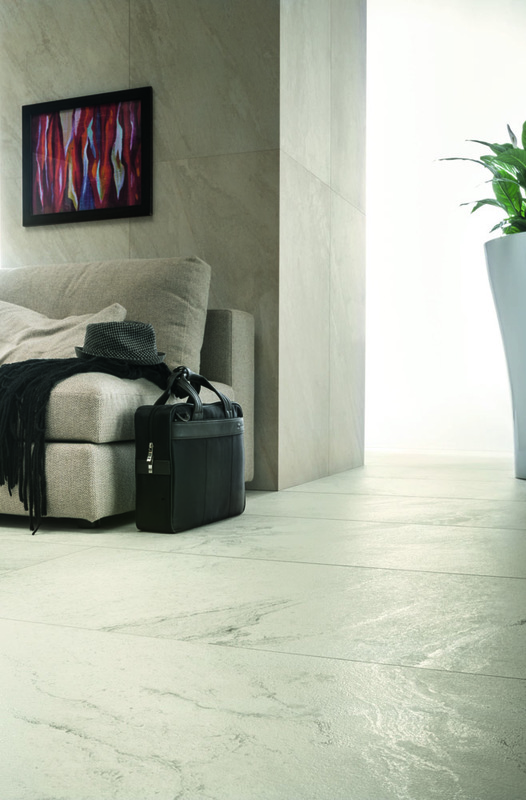 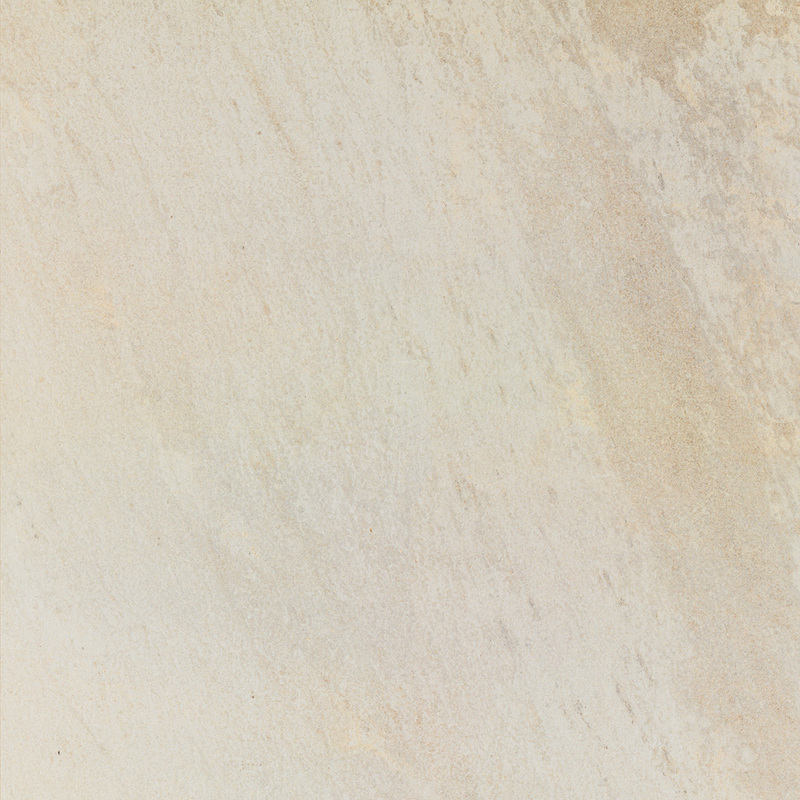 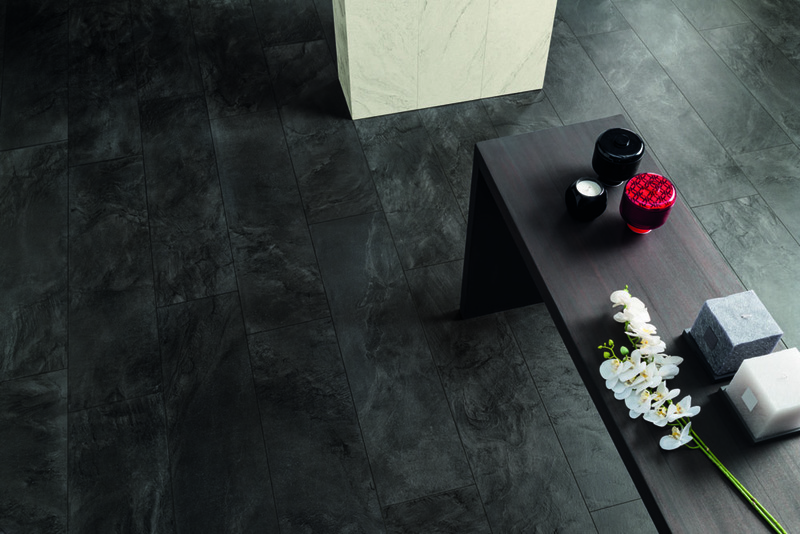 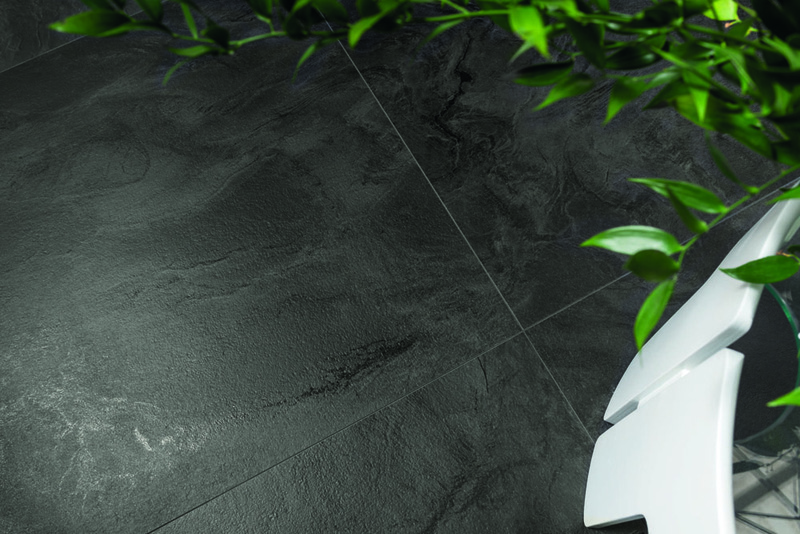 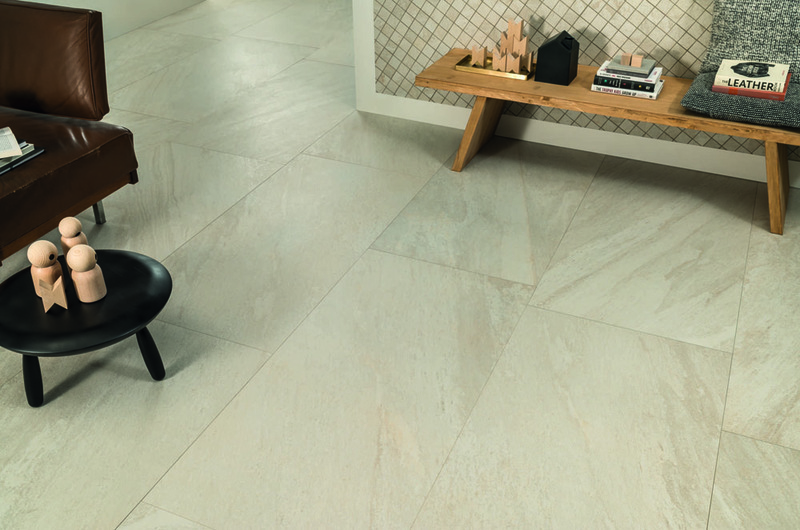 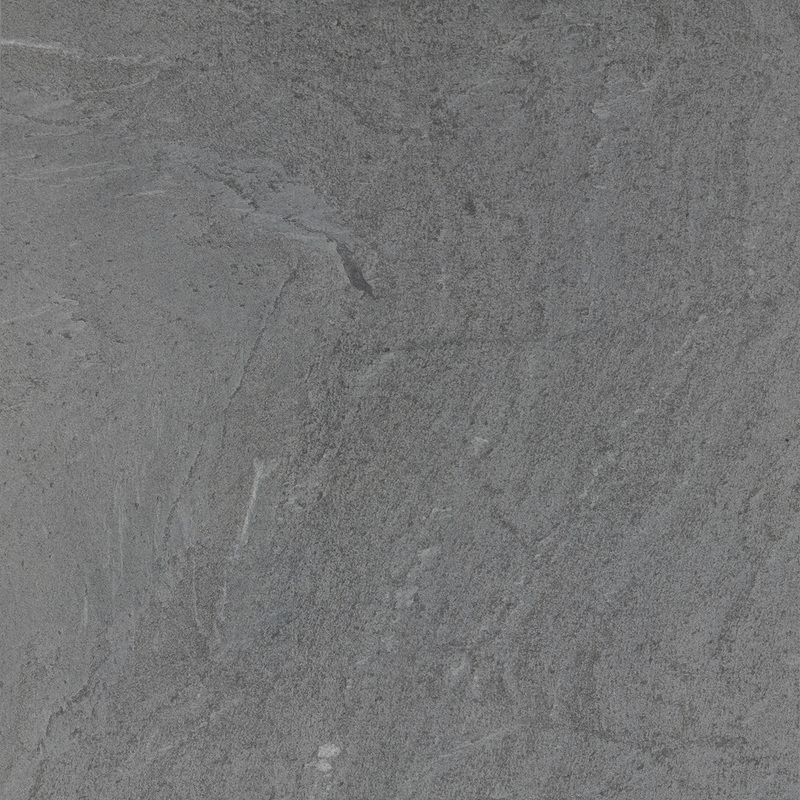 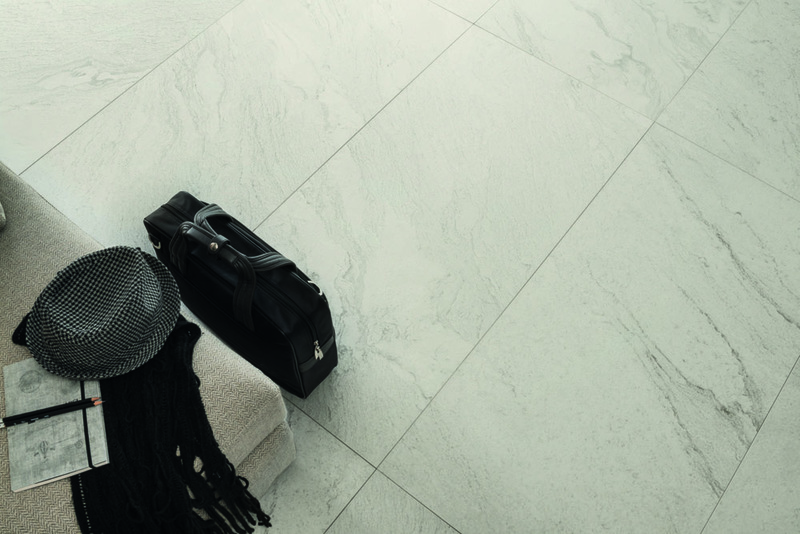 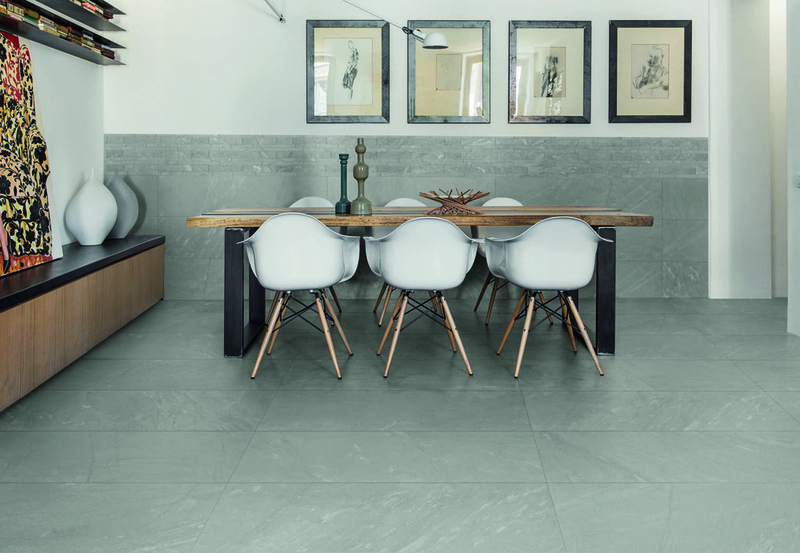 Influenced by quartzite, iNNER stone-effect porcelain tiles communicate the ageless grace of organic nature and builds the strength of modern and incredibly adaptable ceramic. 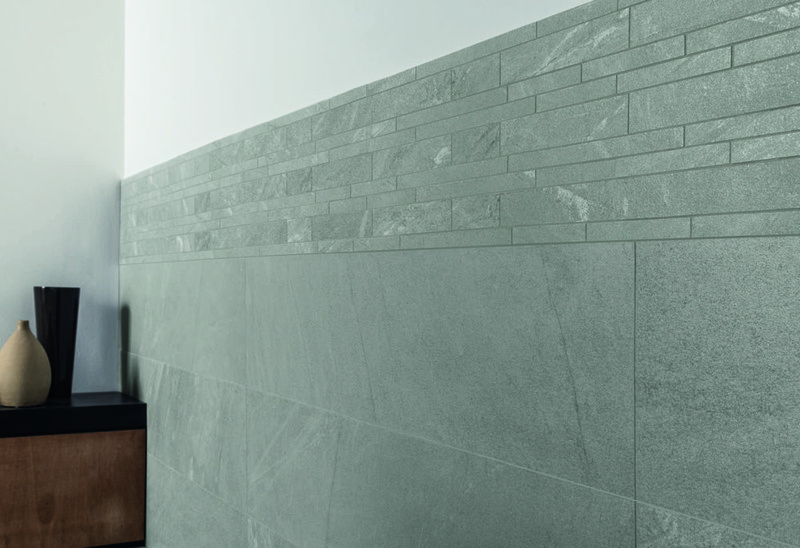 This is the perfect excuse to incorporate natural stone effect inside and outside in both commercial and residential spaces. 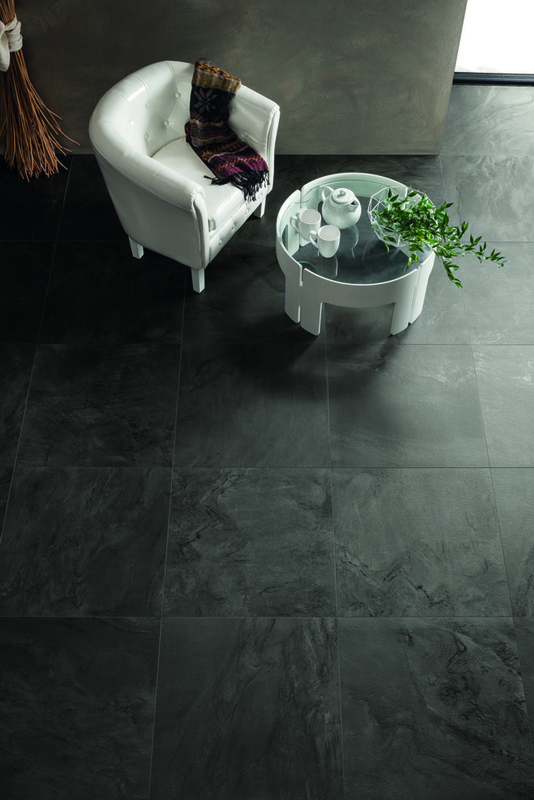 60x120 Matt, 30x120 Matt, 60x60 Matt, 30x60 Matt, 30x60 Grip. 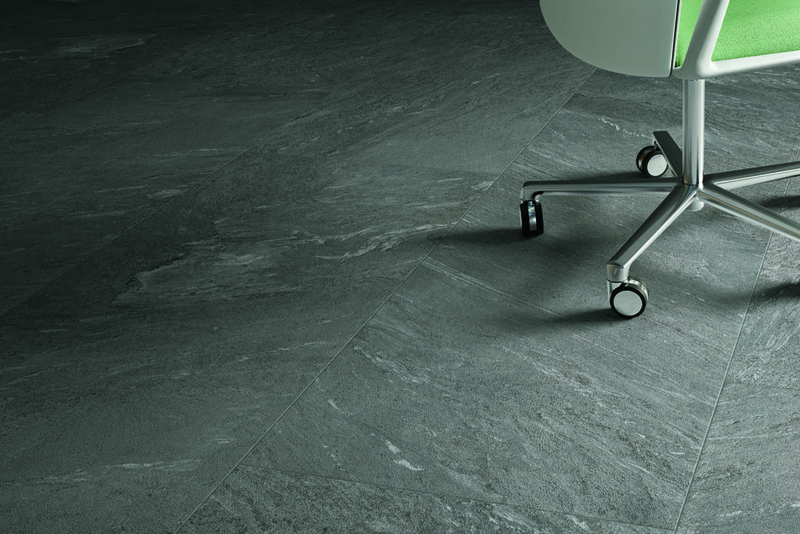 60x120 Matt, 30x120 Matt, 45x90 Matt, 60x60 Matt, 30x60 Matt, 30x60 Grip.